We are halfway done the year! But I am halfway through my reading challenge! I have read 30 books so far this year. That is fantastic but I am really lagging behind on my Beat the Backlist challenge. Overall, I had some great reads in June and I hope to have more in July! Is it a bit of a stretch? Well maybe, but I like making my goals a bit far out there. 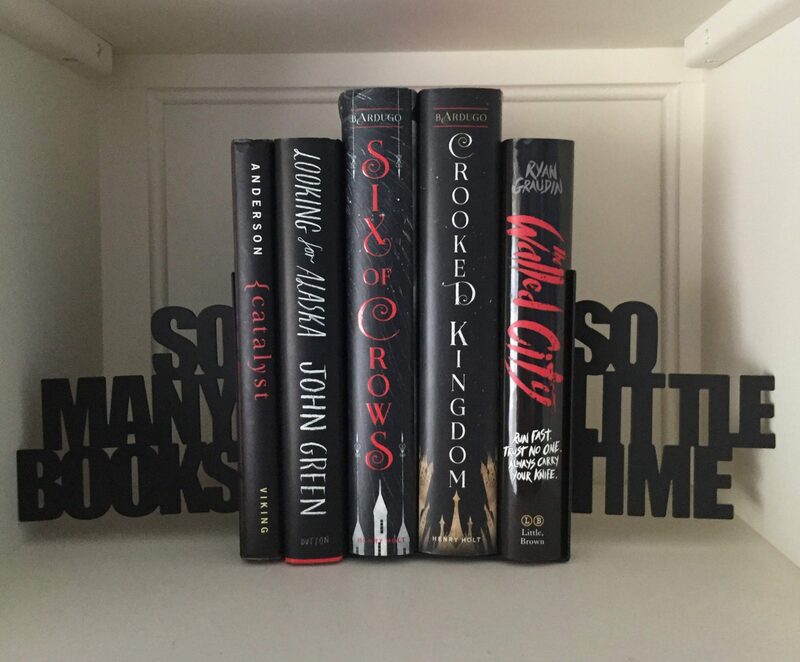 Your tbr is amazing. Between both lists I see my tbr growing. These all look great. Thanks! That is me looking at everyone else TBR! I hope you get to read them soon and that you enjoy them!